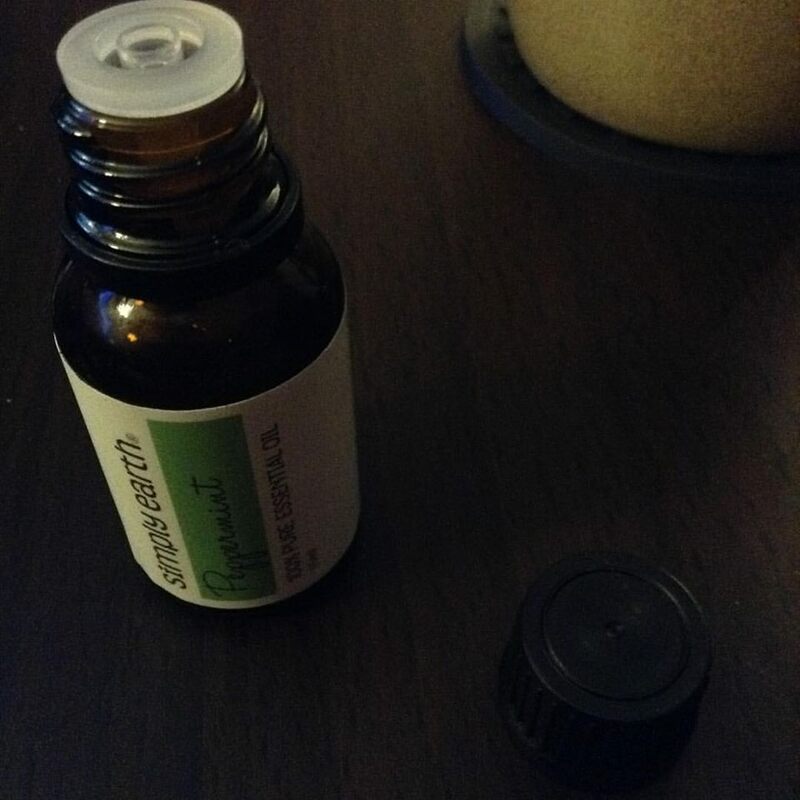 In our home Peppermint Essential oil is mainly used for headaches and I could have used this yesterday but because I was feeling so much stress I didn't even think about it. Here I am today pretty much headache free just feeling a little bit of residual stress from yesterday other than that I am feeling well. I can't fix things that are beyond my control. Another use for peppermint essential oil is to be a drop behind your pet's neck, helps keep fleas away and makes them smell awesome. We also put a few drops in our candle wax for scented candles as well as in our Oil Diffuser for a fresh scent in the air. I am use to bottles having droppers or just be open mouthed but I really like how this one has a little rubber piece that lets a few drops out at a time. I don't have to measure anymore and can just tip and drop. -Peppermint Essential Oil - 100% Pure - Non-Toxic - No Additives - Unfiltered and Undiluted with No Fillers. Disclosure: MarksvilleandMe received one or more of the products mentioned above as part of a promotion with Tomoson and Simply Earth. Regardless, MarksvilleandMe only recommends products or services we use personally and believe will be good for our readers. Some of the links in the article may be “affiliate links.” This means if you click on the link and purchase the item, I will receive compensation. If you would like MarksvilleandMe to review a product or service please contact us at marksvilleandme@gmail.com.